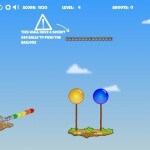 Aim And Shoot Physics Puzzle Godvil Games Click to find more games like this. 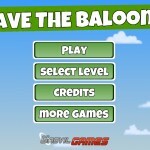 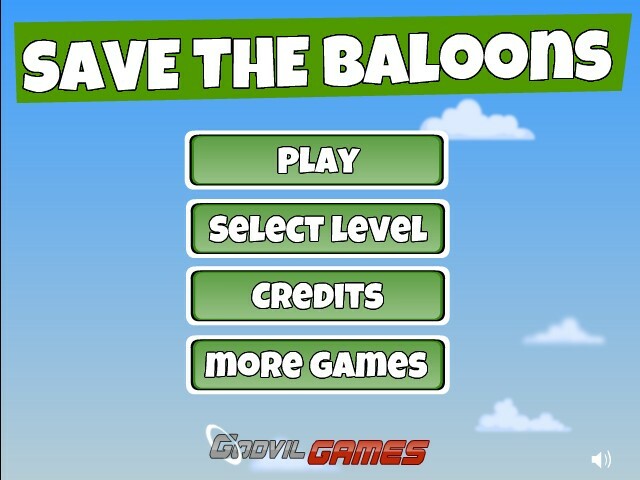 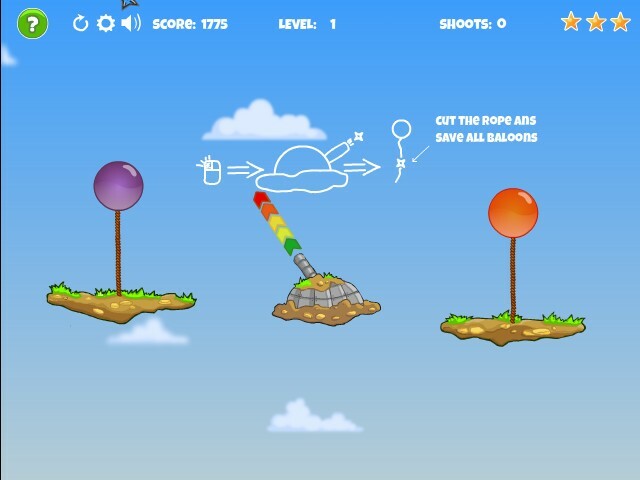 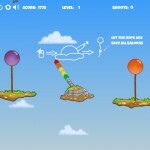 Use your cannon to free all the ballons on screen. 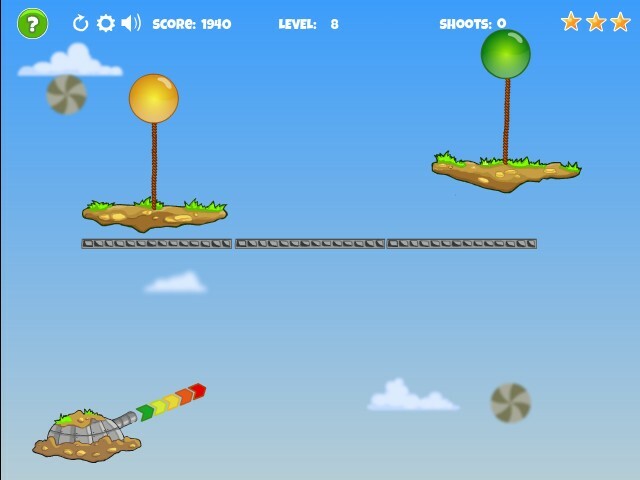 Shoot ninja stars to cut the ropes. 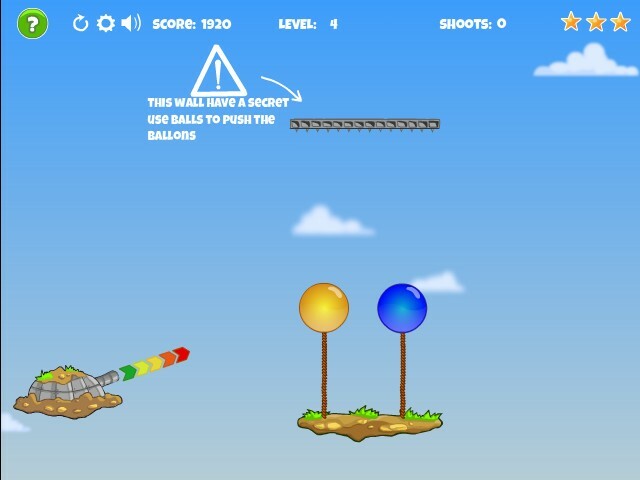 Shoot balls to push baloons.